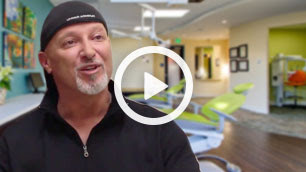 SF Dental House puts your dental health first. 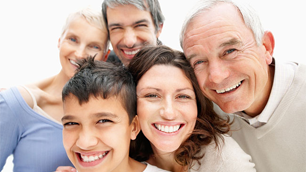 Our office offers a plethora of flexible payment options to ensure that your dental care is easy and affordable. 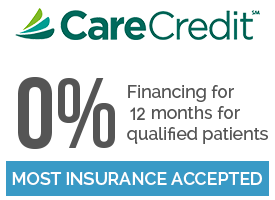 Financing options are available through both Care Credit, and Lending Club Patient Solutions. Learn more about these financing solutions below to find the one that best suits you. Have any questions? Give SF Dental House a call, and one of our staff members will be happy to assist you in finding the payment method that is right for you.